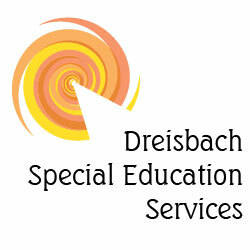 Dawn C. Dreisbach, M.A., M.Ed. Toys, chess, and learning. What’s not to love?